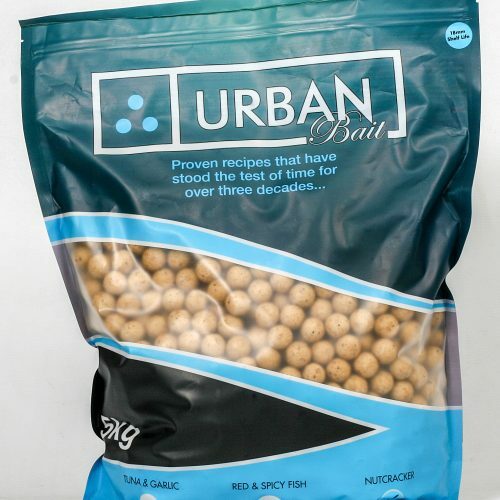 Are you looking for a Carp bait that is reliable and dependable at landing big Carp on the bank every time you go fishing? Do you want to improve the consistency of your catch rate with the kind of Carp boilies the fish will go mad for? If so then you’ve come to the right place. 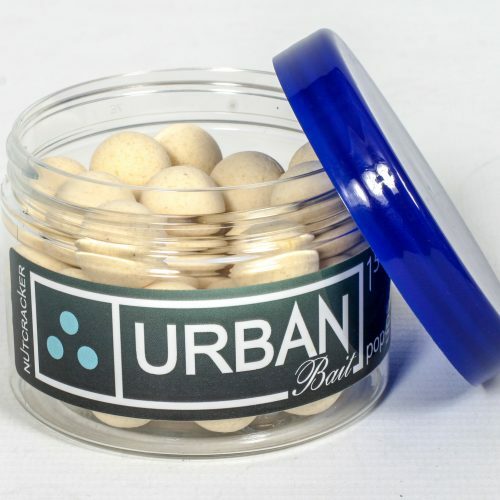 Hi my name is Terry Dempsey and I am the owner and inventor of the Urban Bait fishing bait range. It’s taken me more than three decades of painstaking R&D to come up with just the right blend of ingredients, flavours and colourings, to ensure you can enjoy consistent catch results. 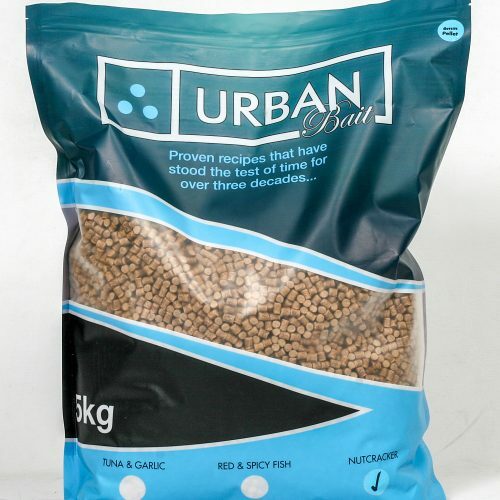 So whether you’re looking for Carp boilies, pellets, additives, popups, hookbaits and more, we’ve got you covered. 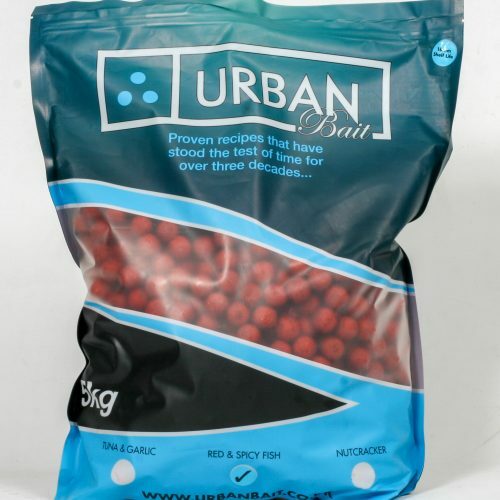 A proven bait that has been field tested by some of the UK’s most experienced and successful anglers. I started my journey way back in 1981 and have field tested our blend at every step. Back then there was no one selling Carp bait. I had to make my own from scratch and pioneer my own boilies, additives and rigs as I went, so taking me on a unique journey of discovery. I learnt early that the key to catching carp is in the bait you use, and I get told everyday by anglers that our baits have upped their catch rates and personal bests’ in spectacular style which is brilliant to hear. Moving forward 30 years I am still as passionate about catching carp as I was back then. Every product we have available will always be one I have total confidence in and have used to great effect in the past. 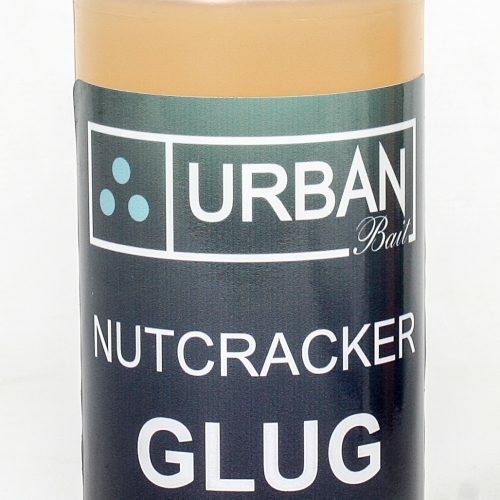 As I have said many times, Urban Bait is my personal Carp bait kitchen. Everything we sell is developed initially for my use. Only when I’m 100% happy with the catch rate of the latest bait do we then make it available to the world! So don’t let another big Carp get away. 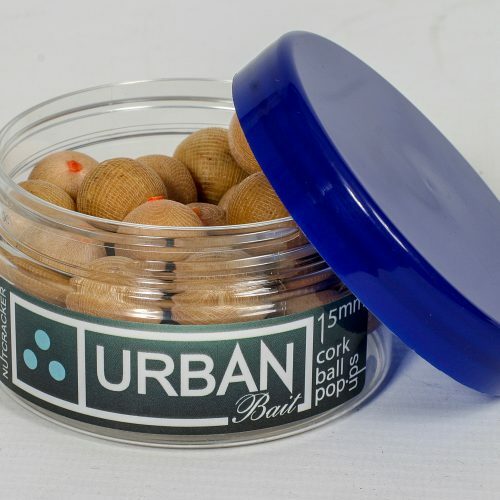 Show them who’s boss and get yourself on the going bait with Urban Bait! See our latest video, from the main man himself!